Very "fruity" aroma; excellent flavor. It has large berries with excellent flavor and a very pronounced "tropical fruit" aroma. Hybrid consistency produces uniformly large berries. Ripens mid to late season. Zones 7–8. 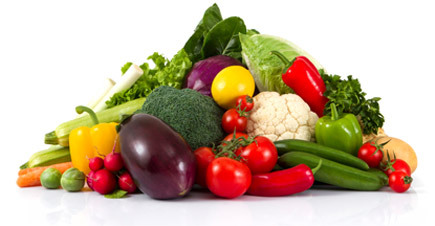 Soil Requirements: Acidic, moist soil with lots of organic matter and very sandy. ph 4.5 - 5.5. 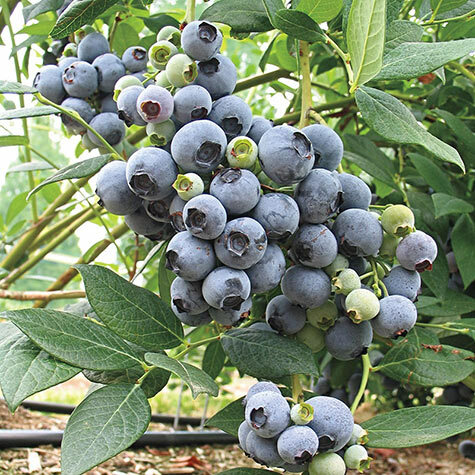 Comments: Southern Highbush blueberries are a heat-tolerant cross between Rabbiteye and Northern Highbush varieties, combining Rabbiteye heat tolerance and "Southern Toughness" with a better fruit quality of a Northern Highbush.